At FGS this past week, representatives from Ancestry showed samples of professionally printed books produced by its Ancestry Press self-publishing software. "We have had a lot of interest and many requests for allowing Ancestry Press users to order professionally printed and bound books," said Ancestry product manager, Kelvin Hulet. During the beta, users have had to print using desktop printers. Hulet announced that "we expect to launch this feature within a couple of weeks." 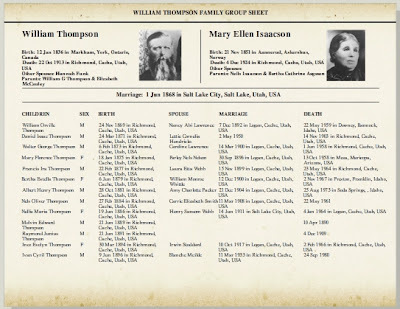 Ancestry Press allows a user to automatically generate a book from an Ancestry Member Tree. The user can then add to and modify the book before printing it. Ancestry Member Trees and Ancestry Press are two of the best values on Ancestry.com. Both are free. Pricing for printed and bound books have not been announced. 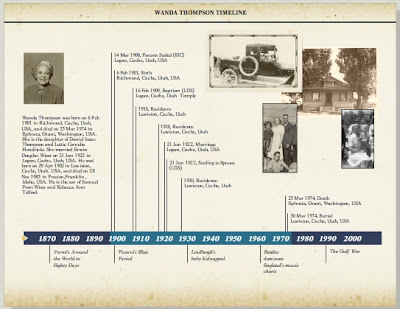 The software can automatically generate a basic book containing a pedigree chart, family group records for the families on the pedigree, and time lines for the individuals. Tools allow addition of photographs and other customizations. 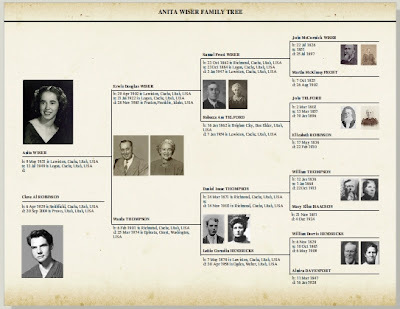 Sources inside Ancestry say employees have been encouraged to test the process, generating test books from their own family trees. The sample book shown at FGS was the result of one volunteer's efforts. 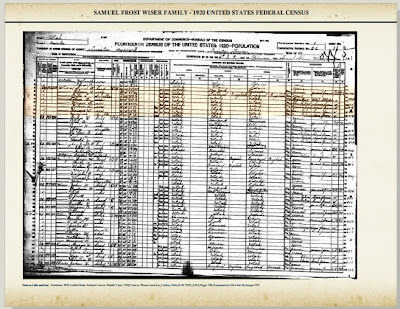 Ancestry Press Census Record Page. Subscription owners can attach records to people in their tree and Ancestry Press automatically incorporates those records. Boston, MA & Provo, Aug 16, 2007 - The New England Historic Genealogical Society (NEHGS) and Ancestry.com today announce a new collaboration that will bring together and make available for the first time the enormous resources of both institutions in an effort to continue fostering a growing national interest in family history and genealogy. As part of the relationship, NEHGS, the country’s largest and oldest non-profit society and Ancestry.com, the largest online family history website, will offer joint access to some of most important family history information available anywhere. While details of the collaboration will be outlined in the weeks to come, it is planned to include special membership opportunities that combine Ancestry.com’s repository of five billion names and 24,000 databases and titles and some of NEHGS’ most significant genealogical publications and services. 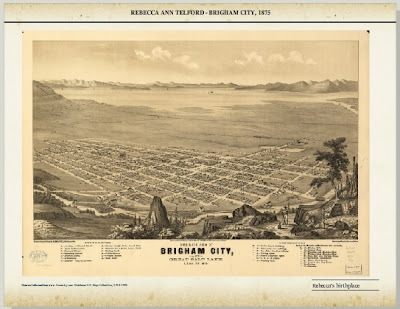 The complete text of the announcement can be read on the GenealogyBlog.